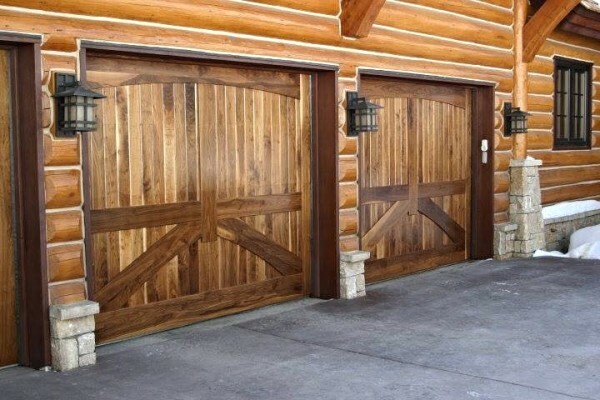 Door Panel Systems, a custom door manufacturer in Bozeman, Montana, offers expertly designed products, engineered to meet your exact specifications and surpass your quality expectations. 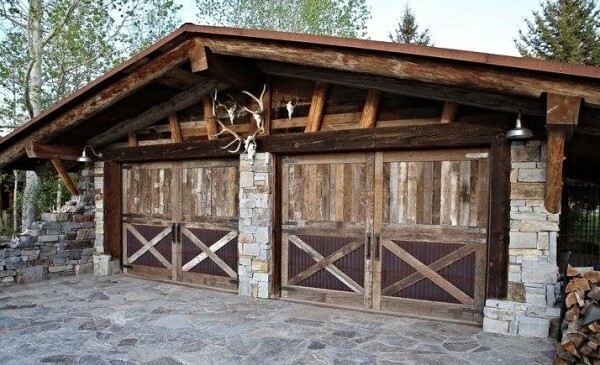 Door Panel Systems carefully selects specialized, durable materials that prevail Montana’s harsh winters and alpine climate. 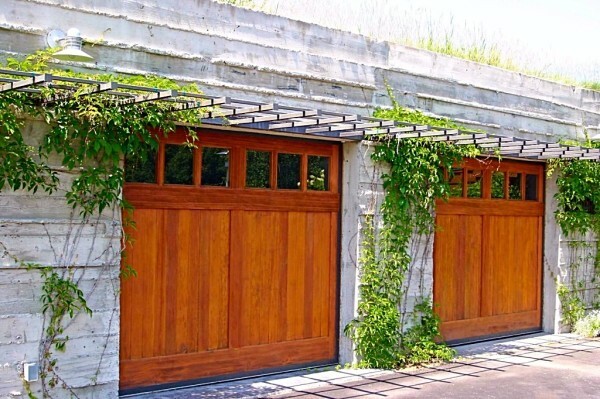 Our low maintenance materials give all of our doors a long-lasting beauty that withstands life's wear and tear. 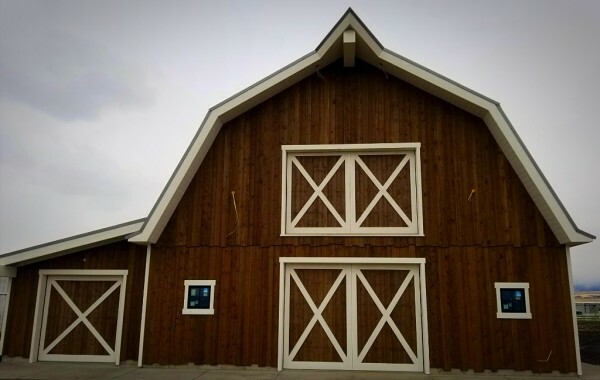 From rustic reclaimed wood to modern composites and steel, we offer a variety of quality materials, treated with care and precision. 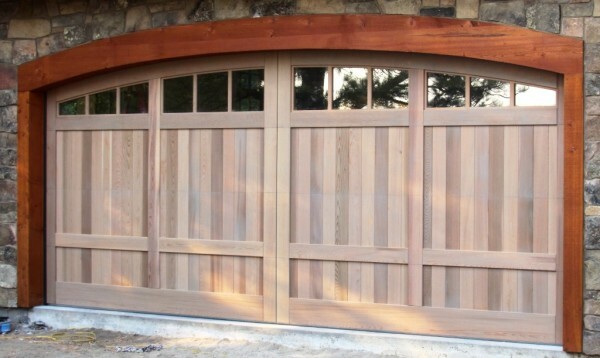 Door Panel Systems offers flawlessly engineered door products for your custom architectural needs. We work with our clients in a unique design-build relationship to ensure that every project meets your exact visionary design. We allow you to participate in the design process, whether it's executing an original idea or inventing a new one. With over 25 years of industrial experience, our father- son company, based out of Bozeman, Montana, provides outstanding customer service and design expertise. 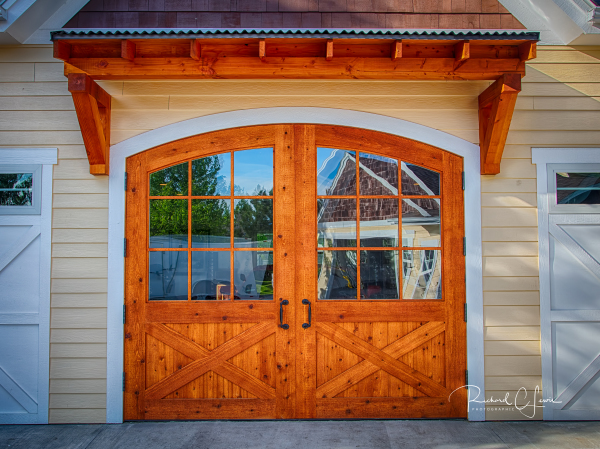 We want your experience with us to be efficient and convenient, which is why we carefully craft each door with the utmost attention to precision, detail, and quality.